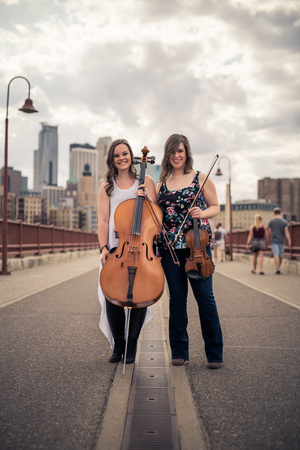 We are a new-classical crossover duo comprised of cello and violin, based in the Minneapolis-St.Paul area. We are classically trained musicians who meld our classical background with the genres we are most influenced by: folk, bluegrass, jazz, Americana, and many others. With a love of composing and arranging, we are able to provide a truly unique sound for your wedding, special event, or private party. We are honored to have been a part of dozens of weddings, corporate parties/events, church services, and other special events over the years. You're looking for seasoned performers to provide a musical atmosphere, and we can provide! The OK Factor was the perfect addition to our holiday gathering. The talented duo played lovely music during dinner. LOVED the music! The OK Factor provided background music during the social hour of our foundation's Irish Pub themed gala. The selections were perfect with our theme. 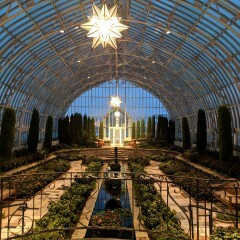 They were not overpowering but beautiful in the background. Communication was great. They were very flexible, adjusting the start/end time, and even offering to play longer if needed. Highly recommend them for your event! We weren't the most organized or formal wedding ceremony, but they were able to work with us quite well. The music was perfect - and very impressed that they were willing to sit and play in such hot miserable temps. It added so much to the cocktail hour. Thank You! We absolutely loved our evening wedding with the OK Factor playing for us. They are professional, kind, and super talented. The wedding music was the best we could have hoped for and made our ceremony just what we hoped for. When you are looking to hire musicians for your special event, you are looking for knowledge and professionalism. You want to hire musicians who can charm and delight your guests with beautiful music, standard repertoire, new surprises, and old favorites. You want nothing short of fabulous, and you deserve the highest quality performance and entertainment the region has to offer. 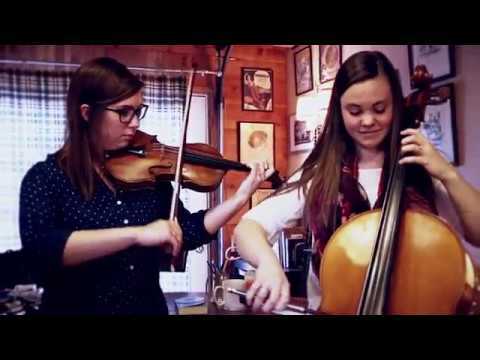 The OK Factor's Olivia Diercks, cello, and Karla Dietmeyer, violin, embody all of these qualifications and more. They are not only professional classical musicians but also composers, arrangers, and entertainers on their instruments. 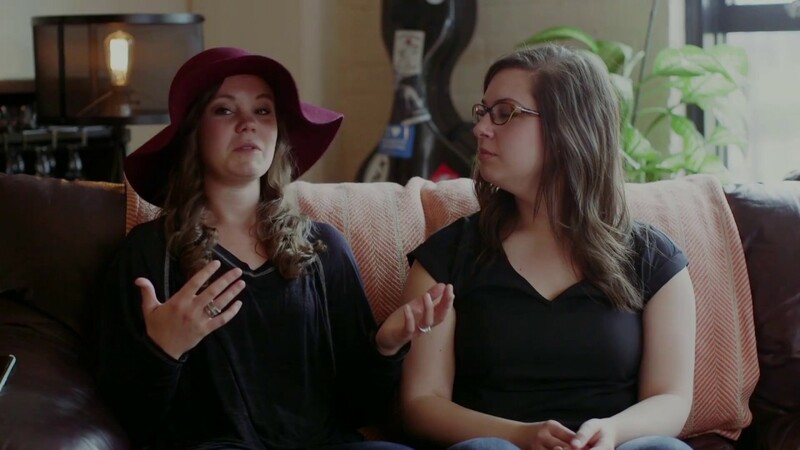 Graduates of Luther College, Olivia and Karla have branched out of their classical roots to become advocates and lovers of folk music, and recently released two albums featuring their original music. They both bring years of previous performance experience that will make your special event one of a kind. Additionally, Olivia and Karla are pleased to offer a unique service specifically for weddings. Should you be interested, Olivia and Karla will compose an exclusive piece just for your big day. Your wedding is all about you as a couple -- why not let the music reflect that with an original composition written just for you? All it requires is some inspiration — photos, fun stories, special memories of your history as a couple. You'll even receive a professional recording of your piece for you to keep. We hope you will consider having an original piece to commemorate your relationship, and your new transition ahead! Olivia & Karla are pleased to assist with musical selection, event coordination and service outline, special requests, hiring other musicians, and creating the perfect soundtrack for your event. 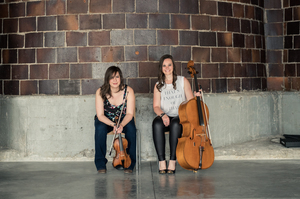 Olivia Diercks and Karla Dietmeyer, cellist and violinist of The OK Factor, have one word to describe their musical connection: lucky. 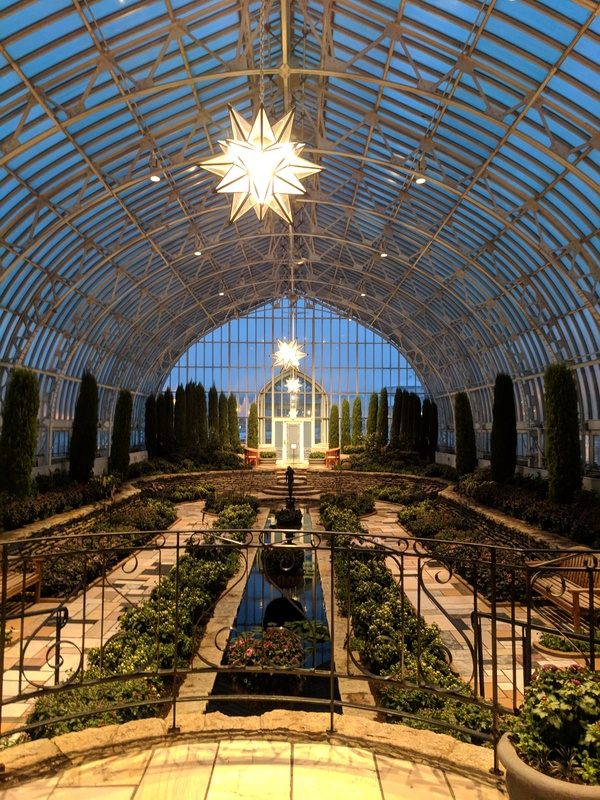 The ease with which they write and perform their original music is organic, and their new-classical crossover style has caught the attention of the Minnesota music community in which they live and work. It continues to bring them success on stages such as The Dakota Jazz Club, The Cedar Cultural Center, The Aster Cafe, The Stone Arch Bridge Festival and more. Olivia and Karla are passionate about educational outreach and community engagement. They conduct workshops for string students of all ages, using their instruments as vehicles for creative and innovative musical thinking. Olivia and Karla also provide programming to reach community members where they're at, creating an experience that inspires and encourages communities to explore music, and cultivate a curiosity about its role in their lives. Following four years of writing, performing, and regional touring, The OK Factor is excited to share their fourth studio album, "That's Enough of That", released in August of 2016. Please see contract, particularly for outdoor weddings/events.